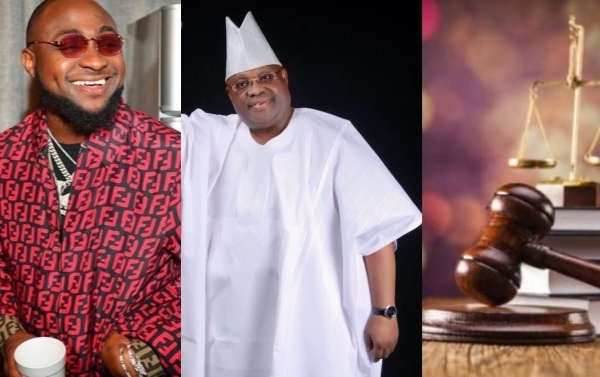 Recall we reported that Justice Musa of the Abuja High Court who delivered judgement on the case on Tuesday, nullified Adeleke’s nomination on the grounds that he offended section 177 of the 1999 constitution as amended. The section stipulated that candidates for the position of governor must be educated up to secondary school level. While the court’s findings showed that Adeleke entered secondary school in 1976, there was no record to show that he actually graduated as his name was no longer seen in the school’s register from 1980.